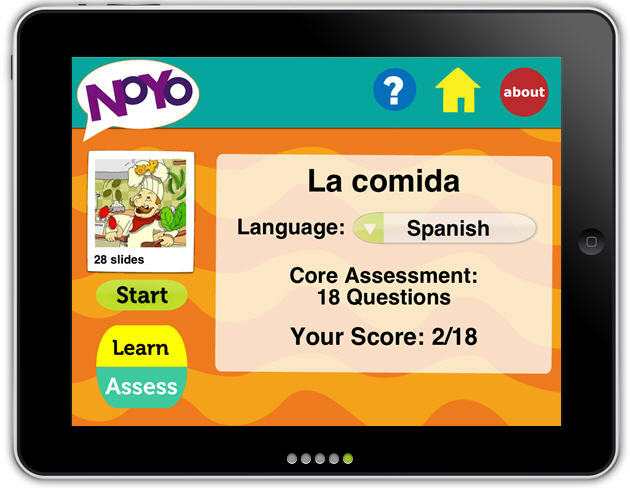 If you are a Spanish teacher or a parent teaching your child Spanish at home, consider purchasing a copy of the Noyo Spanish app. We have the iPad version and love it. 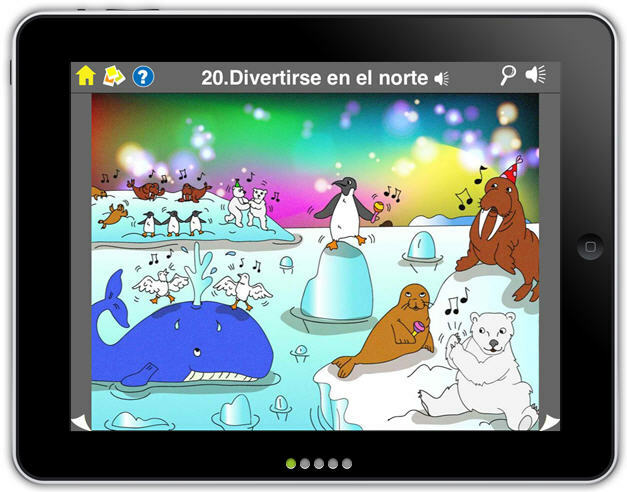 The app is a supplemental vocabulary builder which helps your child to build his Spanish vocabulary in a fun and engaging manner. It is especially beneficial for those of you with more visual learners. With nearly 200 scenes and over 1800 vocabulary words, this app is a valuable resource. 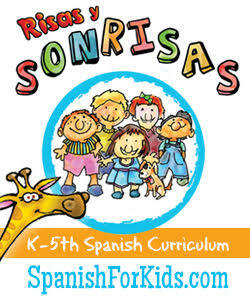 The words are divided into 8 theme-based units: Los viajes, la comida, los deportes, la ciudad, la casa, los animales, las estaciones, and la escuela. Each unit features a set of interactive slides that depict colorful, child-friendly (and often humorous!) scenes. My kids oftentimes learn best through their own inquiry or examination. To discover the vocabulary in this app, my kids just investigate the picture on their own, touching various elements and then reading the pop-up text while listening to the voice over word or phrase. If they have a question, they ask me and I try to describe it without giving them the answer. I especially love that the voice overs are done by native speakers, so children easily learn the correct pronunciation the first time. The app I have shows both the English and the Spanish words, with the questions in English. 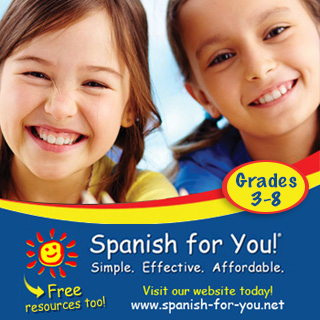 However, Noyo also has a Spanish immersion version with all the vocabulary and questions in Spanish, which I think would work well not just with language learners, but also with bilingual or Spanish-speaking children who are ready to expand their vocabulary. 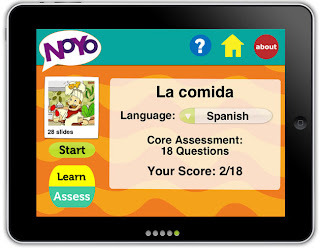 The creators of the Noyo app have graciously offered a free download of their Noyo Spanish Immersion App to one MommyMaestra reader in honor of Hispanic Heritage Month. This app regularly retails for $7.99. 1) Follow Noyo on Facebook. 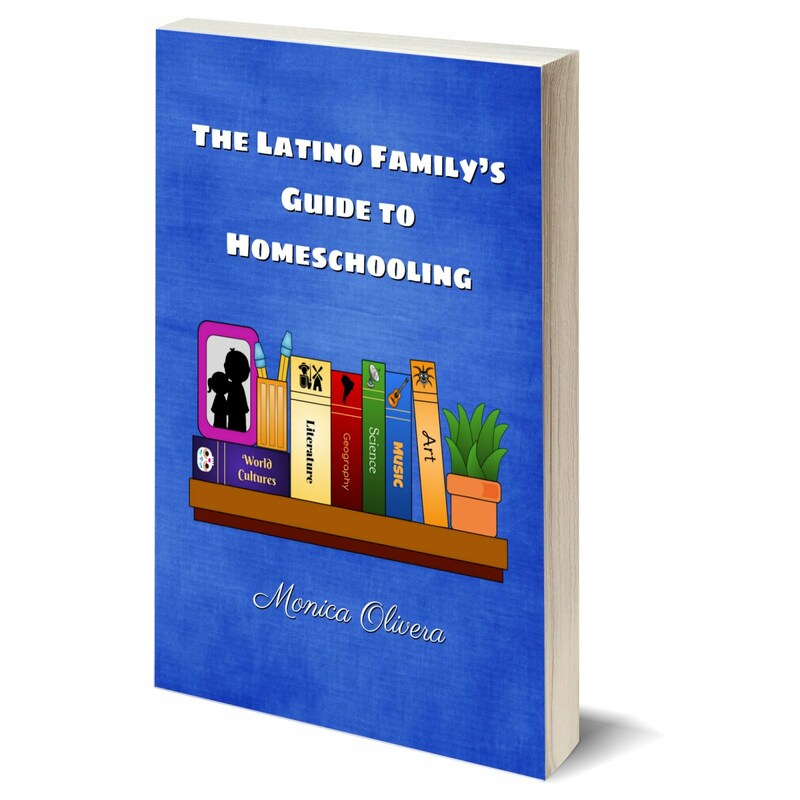 2) Follow MommyMaestra on Facebook. 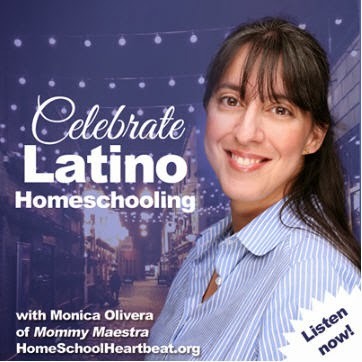 3) Follow MommyMaestra on Twitter (@LatinMami). By entering this giveaway, you agree to the Official Sweepstakes Rules. 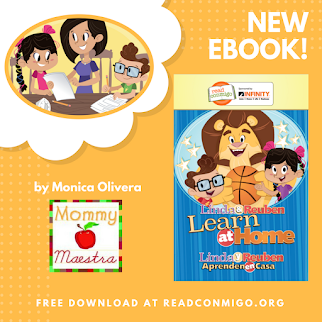 This contest is open to all MommyMaestra readers worldwide. No purchase required. Void where prohibited. Disclosure: I received a copy of the Noyo app for the purposes of this review. All opinions are strictly my own.